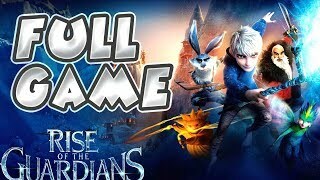 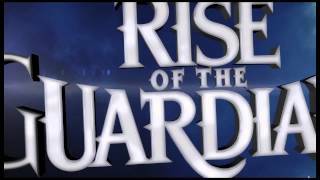 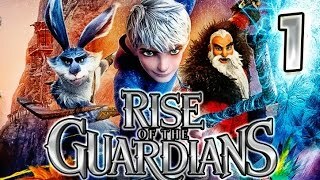 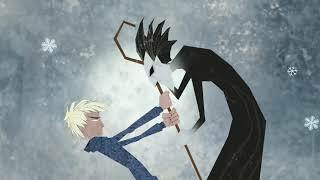 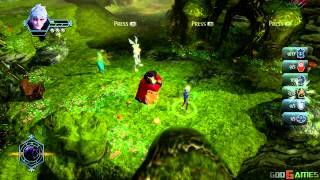 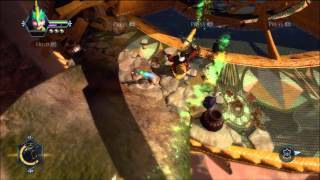 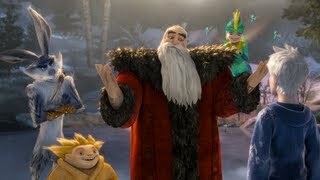 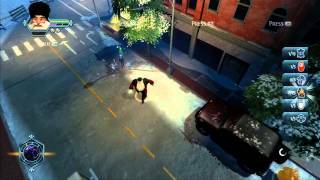 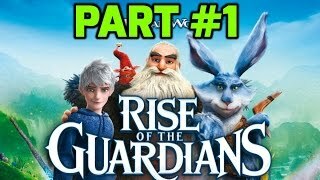 http://cramgaming.com - Robert Cram takes a look at D3's movie tie in video game Rise of the Guardians. 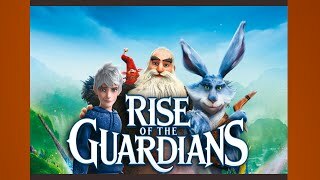 A late present for the fifth anniversary of the film this game is based on. 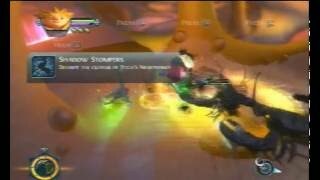 These are from the Wii U version's files.